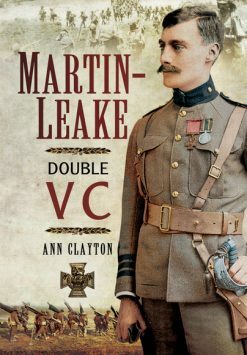 A classic account of a French soldier’s role in the trenches of the Western front. 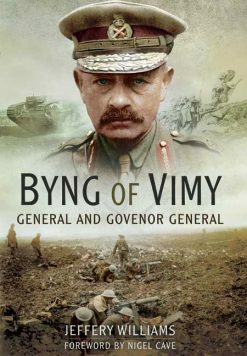 Henri Desagneaux writes with anger and compassion of the suffering and losses he and his increasingly mutinous comrades endured as they tried to execute orders issued by a distant High Command from their HQ miles behind the front. To French ‘Poilu’ soldier Henri Desagneaux and his comrades, there was no pattern or sense to be seen from the trenches of the Western Front where he executed orders which ensured that dozens of men had to die attempting to achieve impossible objectives worked out at a distant headquarters in the rear. 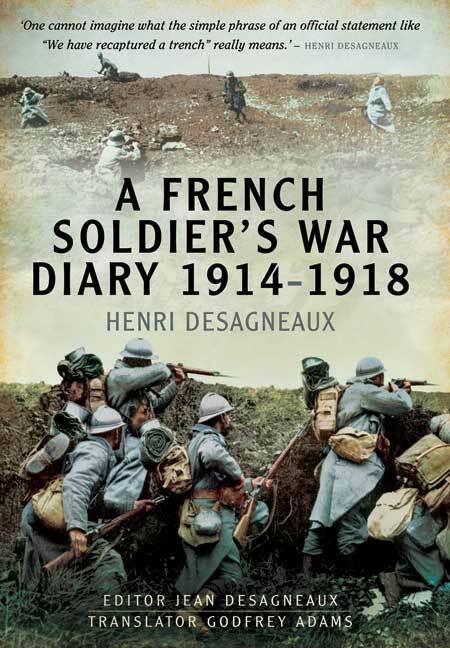 His diary, one of the classic French accounts of the conflict, gives a vivid insight into what it was like trying, often in vain, to execute those orders, and to live in the trenches with increasingly demoralized, unruly and mutinous men. 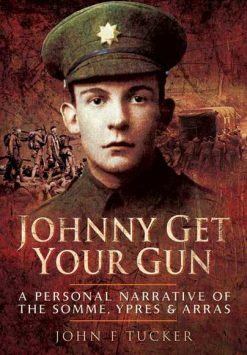 In terse, unflinching prose he records their experiences as they confronted the acute dangers of the front line. 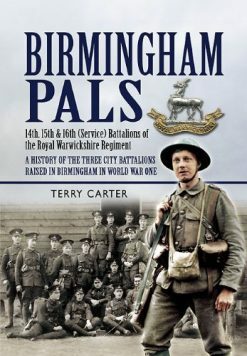 The appalling conditions in which they fought and the sheer intensity of the shellfire and the close-quarter combat have rarely been conveyed with such immediacy.